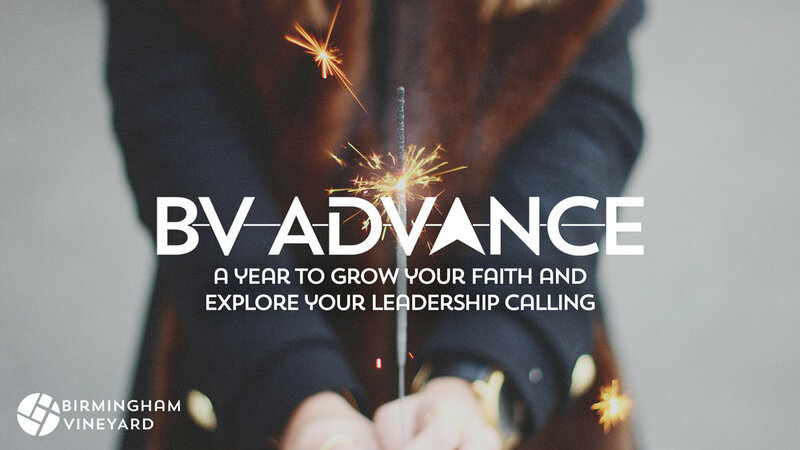 BV Advance is a year for those who want to intentionally pursue their leadership calling in a varied full time programme seeking to develop and stretch their unique gifts. During the year you will have many opportunities to serve and grow in a large church, whose vision is to bring life to the city of Birmingham. Together we will explore your calling in life, invite you to learn new skills and give you opportunities to grow in leadership. We offer two streams for you to follow. BV Advance will give you the chance to serve and grow in leadership across several ministries within church life such as worship, kids, youth, students, street evangelism and community events. BV Advance – Worship has the same basic structure as our BV Advance stream, but offers a specific focus on growing in leadership within worship. You’ll work together with Jon, our worship pastor, to explore all aspects of leading a team and be developed in all the work that’s going on in the background. The year runs from the beginning of September till the end of June. Every week you will be working alongside different people who are passionate about their ministry and will help you develop your gifts and talents. One day a week will be a study day which includes Vineyard Institute learning and half a day of in house teaching. As part of your year you will go on an overseas mission trip to experience a different culture and support the worldwide Church. There is an application and interview process which is now open for 2019/20 intake. To find out more and show your interest, fill out the quick form below.